Joumana Hathouth, Head of People at Noon has stepped down from her role citing personal reasons. Hathouth had been with the company for more than an year. Her departure with Noon’s website launch around the corner is definitely not a good sign for the company. It comes after announcement of Namshi’s Co-Founder Faraz Khalid’s appointment as Noon CEO last. 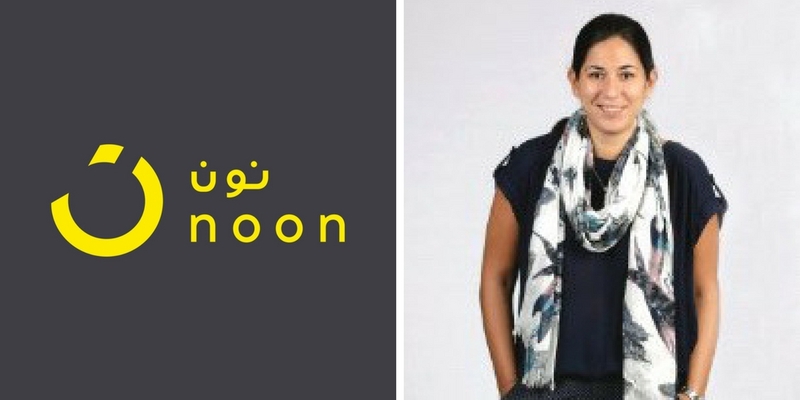 Khalid had been Noon’s CEO for atleast a month before the announcement was made. The news of his appointment was first reported by MENAbytes four days before it was officially announced in a press release. Khalid was appointed after departure of Noon’s former CEO Fodhil Benturquia. Omar Kassim, Noon’s CTO Omar Kassim is another top executive who has left the company in last few months. Kassim had joined Noon after Alabbar’s acquisition of his startup JadoPado. We had learned that Hathouth may have been asked to leave but she completely brushed off these rumors while speaking to us. “I’ve had one hell of a heartwarming farewell gathering company (probably the only one thus far ) so yes to confirm I have personally decided to part pays with Noon for my own reasons with no further comment on that. I was blessed to work in the fulfillment for the most part of it and work with the most amazing talent in the world.” Hathouth told MENAbytes. She explained her experience of working with Noon as nothing but great. Business graduate from Lebanese American University, Hathouth before joining Noon was working as Head of HR with Transmed, a consumer goods distribution company. She seems to have done pretty well in her brief stint at the company, as evident from recommendation of her Direct Manager on LinkedIn. Whatever the reason maybe, Hathouth’s departure at such a critical time when Noon is reportedly gearing up for the website launch is very unfortunate. She did not share any details about what she plans to do next. We have reached out to Noon for a comment and will update the story if we hear back from them.